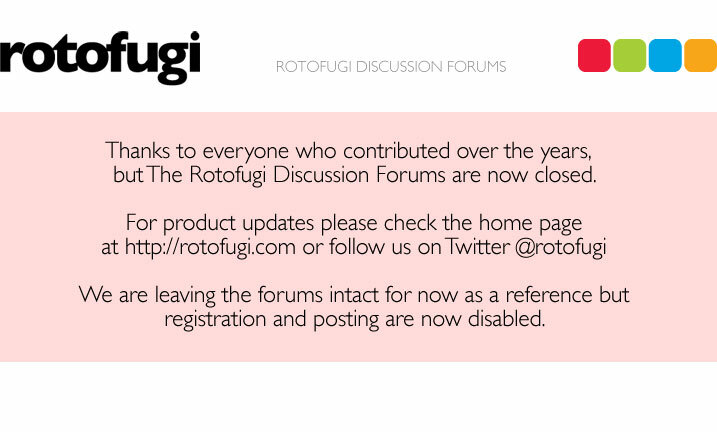 Rotofugi Forums • View topic - I ask very little. < Everything Else ~ I ask very little. If only my birthday was before the 4th, but instead it's about two weeks after. Good luck everyone. & is anyone venturing to Grant Park this evening? There are a million people expected. I am being forced to go with Sam(wife) and some friends. I don't want to go cause I don't like huge crowds, thats one of the reasons I avoid The Taste of Chicago, but in the other hand I do want to go because it's already a historic occasion, ill probably end up going but I don't want to be a stick in the mud the whole time, or not. It took me literally 10 minutes. No wait. If you can get to your polling place before 4pm, you'll save a lot of time. Also ask for a paper ballot if there is a line for the electronic machines. And how! Sam has never voted for a president that has Won the electoral vote!! Not only that, he won with 349 to 163 out of all the electoral votes 538! (2 states missng) To me that means the countries major majority chose him it wasn't a slight victory. As I went downtown and joined all the participants in Grant Park I was in awe. I wish I would have gone down to the rally. I knew I would regret not going. My best friend came to town that day and we watched the election at our friend's place. I wasn't sure we would even know who had won by the end of the day. Still, in hindsight I should have gone anyway. I supported Barack Obama from the very beginning, but was amazed that he even got the nomination! Take that, Morrissey! OK, now we just need a woman and a gay and we're all set. I was so happy and I spent my evening indoors drinking at a pot luck my friend threw. Obama yay! Now get this economy going so I can be employed already. I'm sure there is a lot of pictures going around but here are some that my friend caught towards the end of the rally.